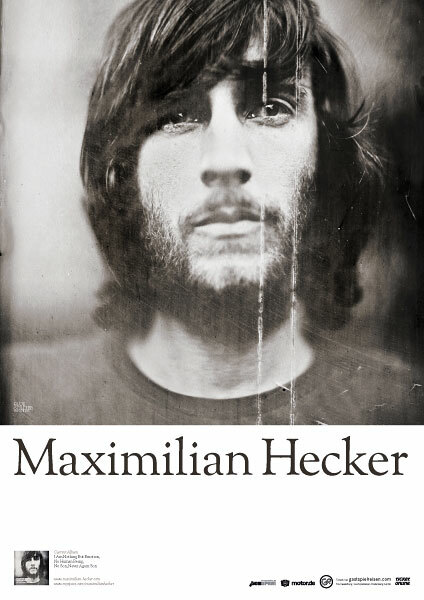 Tour poster for Maximilian Hecker. Photo by Stefan Sappert. Published by Blue Soldier Records | Louisville Records 2010.